While toys are always made for good, sometimes things don’t work out like that. Non-profit group W.A.T.C.H. 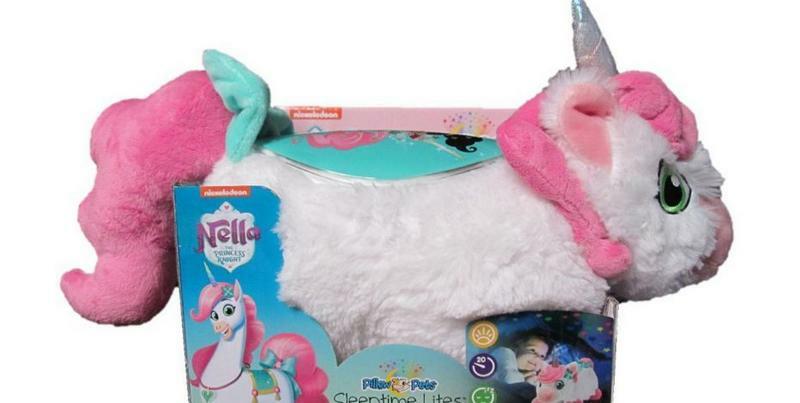 released the 10 most dangerous toys for the year. W.A.T.C.H. is making this list more than four decades with the goal to inform parents better and help reduce injuries. Even so, not everyone are pleased with their efforts, FOX Business notes. For more from the world of stuffed animals and toys check out StuffedParty.